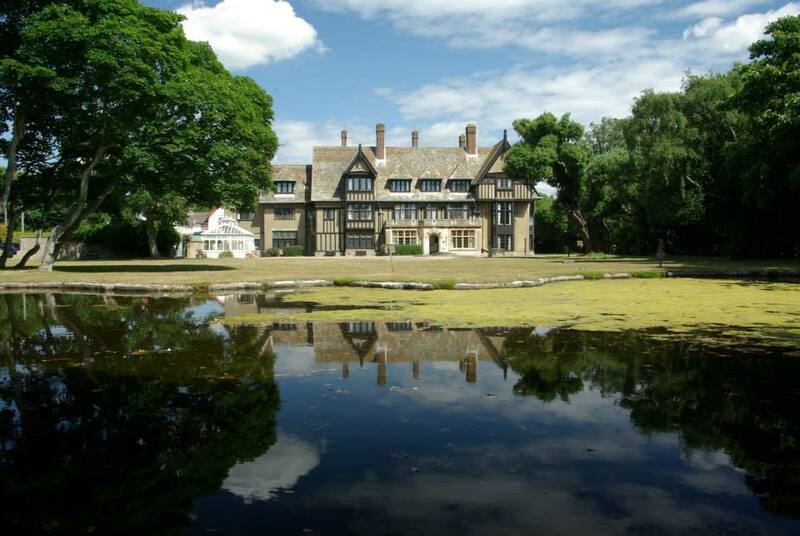 Our annual Church weekend away is once more taking place at Sizewell Hall, just up the Suffolk coast. In previous years, we have been blessed with good weather, challenging speakers and great company. There is something special about worshipping and praising God as a church family by the sea. We always listen to feedback, and this year we will largely follow a programme similar to previous years. We will have a guest speaker leading the teaching sessions, parallel children’s and youth sessions, crèche facilities, film night, Communion on Sunday and plenty of free time to socialise, enjoy the space, pray, play games, sports or just hang out on the beach. We are delighted another Church will be doing most of the catering for us this year, in a reciprocal arrangement that will see us provide a catering team for them in November. We’ll still cater for our Friday meal and breakfasts. Worship will again involve our own team plus we hope, a guest worship leader. It all kicks off from 5pm on the Friday afternoon, with plenty of time to settle in before dinner. This weekend is open to all of the St. Augustine’s Family. There are some single rooms available, on a first come, first served basis. We are very happy to accept payment in instalments straightaway. If cost remains the only reason you can’t make it, please speak in confidence to Nigel or Trevor. If you are not able to join us for the whole weekend, why not consider coming for either of the days? If transport is an issue for you, speak to us and we will arrange it! Full payment must be received by 27th May 2018.